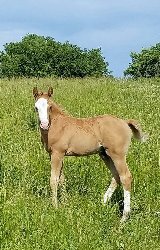 Another Stud colt that comes from a Cisco bred mare. 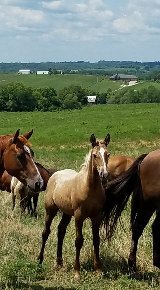 Cisco had produced many roping horses that exceled in the arena. 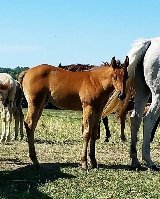 This is a good colt, one of this mare's first.